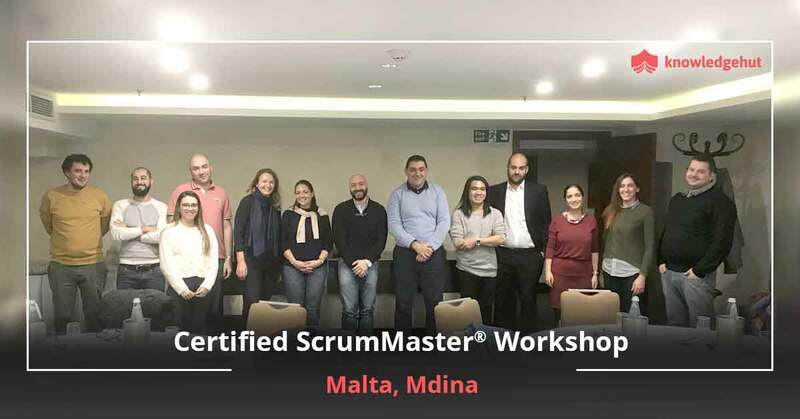 Certified ScrumMaster® training in Abu Dhabi, a professional course approved by Scrum Alliance®, is led by experienced Scrum Alliance Certified Instructors (CSTs) and designed to improve expertise in Scrum agile software development. The 2-days classroom training is conducted by KnowledgeHut, a Global Registered Education Provider of Scrum Alliance. 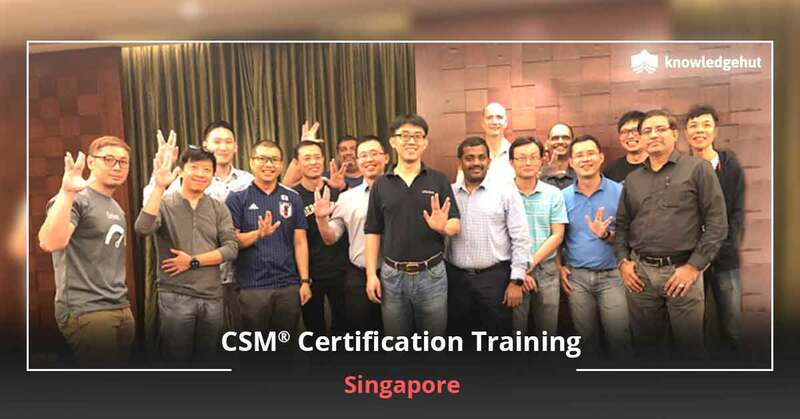 CSM training in Abu Dhabi involves developing deeper understanding of three core areas under Scrum: Self Management, Iterative Development, and Visibility. 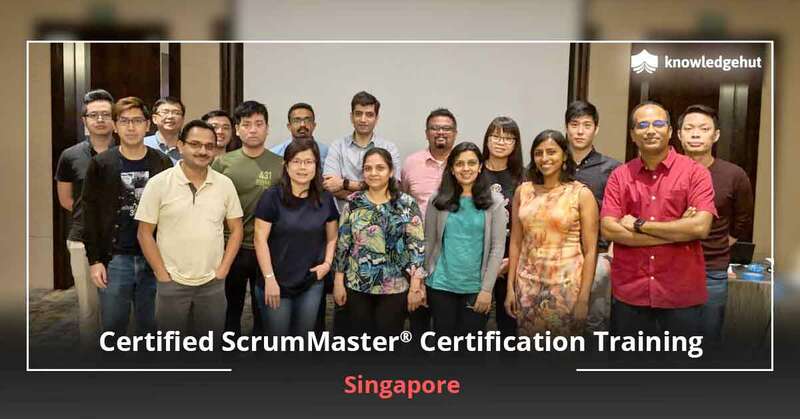 Our CSM course in Abu Dhabi is designed to build a professional ScrumMaster, who has the ability to leverage the potentials of Scrum agile methodology to ensure project success. Scrum is an agile framework that makes software development seamless and less complex. The agile development methodology is used by Fortune 500 companies around the world for effective product and project management requirements. It has transformed the way how complex projects are tackled, bringing an innovative framework and principles that improve communications, teamwork, and speed. A ScrumMaster harnesses the practices and tools of Scrum to ensure effective and speedier product/project development, and within the budget. He plays a supportive role in facilitating the team to follow the values and principles of Scrum all the time, ensuring that they do not fall out in any case. The role of a ScrumMaster is most important to develop successful agile projects for any innovative and complex scope of work. Owing to a rising demand for certified ScrumMasters, especially in industrially thriving cities like Abu Dhabi, undergoing Certified ScrumMaster course in Abu Dhabi has become imperative for professionals today. Organizations prefer talents with knowledge and expertise in agile techniques and certified Scrum professionals has a more lucrative career prospect in Abu Dhabi than non-Scrum certified professionals. 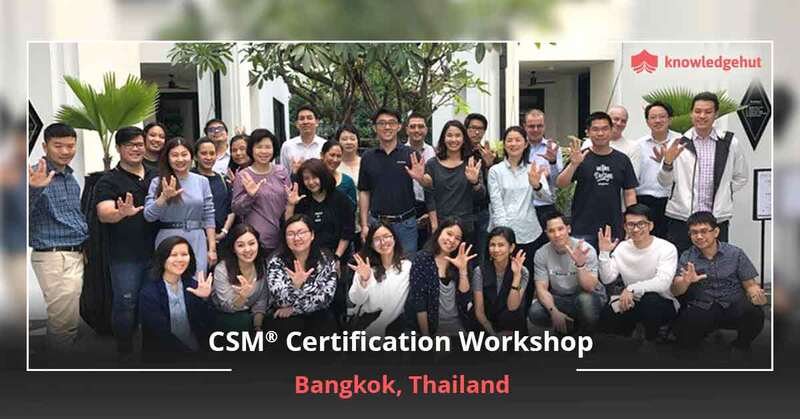 Enroll for CSM Certification Training in Abu Dhabi Today! Certified ScrumMaster training in Abu Dhabi can help to build an agile mindset, i.e. developing the process of continuous evolvement to achieve success in a project. Led by experienced CSTs, our Certified ScrumMaster course in Abu Dhabi helps to learn more about the Scrum framework, which includes team roles, activities, and principles to get a project on the right track. You also learn how to scale Scrum as per changing needs, from small-sized to large and multi-continent projects. Our instructors also provide valuable tips and tricks to use the framework in a wide range of environments, helping you get professional CSM Certification in Abu Dhabi. 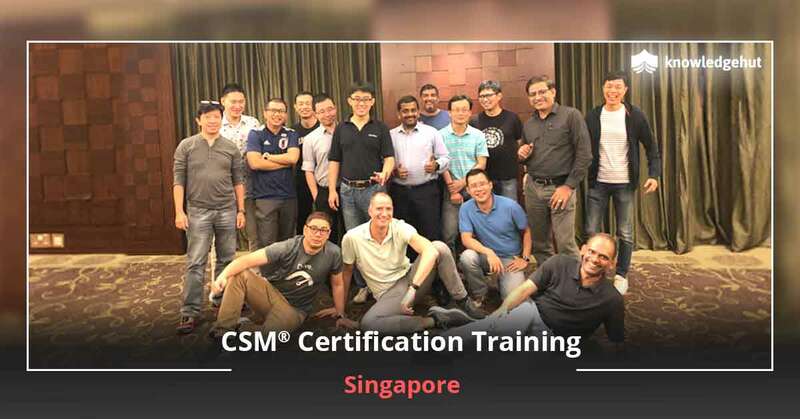 Our CSM course in Abu Dhabi helps to grow an agile mindset, faster decision making skills, and the ability to bring together the project development team. 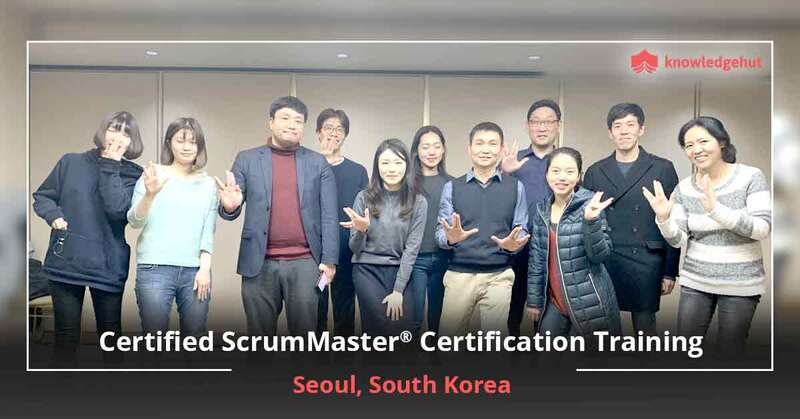 As a certified ScrumMaster, you enjoy 2-year membership with Scrum Alliance, and improve your knowledge to build a lucrative career. Our CSM Certification cost in Abu Dhabi is the best in the industry. To know more about how to join our course, contact us today or register online for Certified ScrumMaster certification cost in Abu Dhabi.